It was a long, wild day on Kanye West’s Twitter account. What began with a tweet about President Trump’s “dragon energy” led to a friendly exchange between the rapper and Trump, and soon erupted into a divisive Twitter conversation about race, identity politics and mental health. West’s praise of Trump on Wednesday prompted a swift backlash from fans, activists and celebrities. Legions of Twitters users, particularly those in the black community, criticized him for voicing his support of a president who has hesitated to condemn white supremacists, called African nations “shithole countries” and whom many Americans consider to be racist. Kanye West has not been shy in expressing his feelings about President Trump on Twitter. Trump has returned the love. 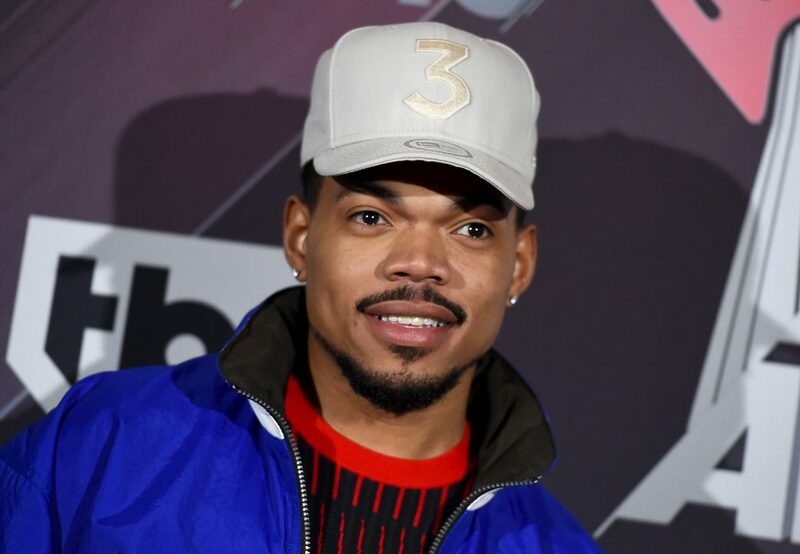 But some of West’s friends and fellow musicians came to his defense, including fellow Chicago native Chance the Rapper. It was a surprising tweet, in part because West hasn’t made clear his affiliation with a particular political party (he has admitted to not even voting in the last election.) But it’s noteworthy coming from Chance, who has been highly critical of the president in the past. “Trumps presidency is not the root of division or racism in this country, it’s just one of the many symptoms,” Chance tweeted last year. Chance’s support of West naturally prompted criticism. “No one is upset Kanye’s not a Democrat. They’re upset that he’s enabling and fanboying over a racist wannabe authoritarian who has made it his mission to separate families, discriminate against POC and LGBT people, and remove himself from criminal accountability,” responded Pete Forester, a New York-based writer. But Chance didn’t back down. West’s wife, Kim Kardashian West, also lashed out at the questions over West’s well-being and at the media coverage of his tweets. Rapper Lupe Fiasco also weighed in, making clear that he thinks “Trump is a terrible human being. Period point blank,” but that he has nothing against West voicing his views. Some on social media have quipped that West is stuck in the sunken place as a member of the Kardashian family, as People pointed out. In response to West’s tweet about the sunken place Wednesday, Peele joked that he was inspired to start writing a sequel. Samantha Schmidt is a reporter covering gender and family issues.